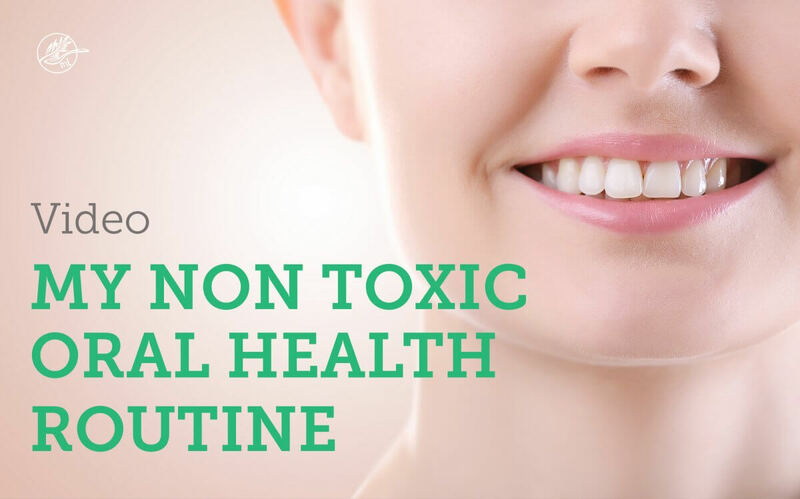 In this post, I am going to teach you how to develop a non toxic oral health routine. These are the easiest ways to improve your dental hygiene and make sure toxins do not end up in your body. These tips will help freshen your breath, improve gum health and detox your mouth. How can I improve my oral health naturally? Implement a safe non toxic oral health routine by using an electric brush, tongue scraping, flossing twice daily and oil pulling when you can. Use an electric brush or a brush with soft or extra soft bristles so you do not damage or add to gum recession. Think of giving the gums a gentle massage. How do I get rid of bad bacteria in my mouth? Another component of a non toxic oral health routine to get rid of bad bacteria in the mouth is tongue scraping. You want to use a metal scraper (like this one) or a spoon to remove plaque and toxins, improve digestion and get this….keep hairs on the tongue short. Yes, seriously I have seen what is called black or brown hairy tongue when someone does not scrape and it is not pretty. You want to scrape versus using a brush, as the brush just moves plaque around but does not effectively remove it. Our teeth are rounded so you must floss twice a day or your only cleaning about two thirds of your teeth. If you get food stuck, I like a more woven floss (like this one). If you have tight contacts, try a floss like this one instead of Glide, which is flat and shiny and does a sub-par job removing debris. Many commercial brands may contain Teflon, which is linked to a host of neurological and other health conditions. How do you disinfect your mouth? 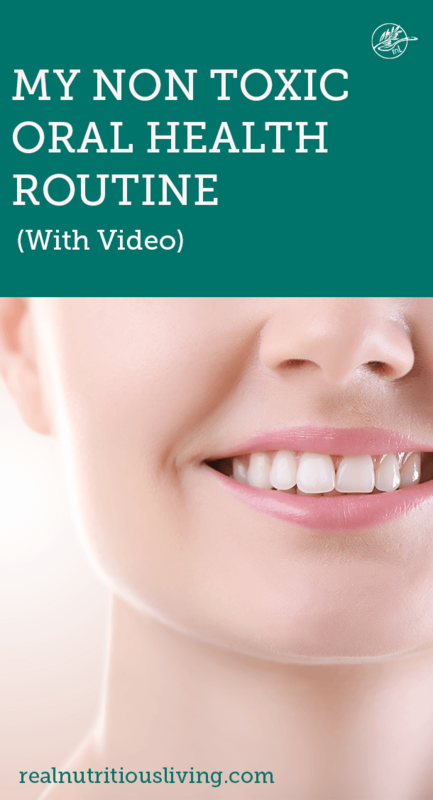 What most surprised you in this non toxic oral health routine? What is the result of oil pulling? do you think people wearing braces can do it? I love it and still do it most days. 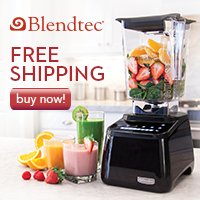 I notice: better energy, whiter and cleaner feeling teeth, as well as clearer skin. I believe they absolutely can so long as they brush well afterwards. Previous Previous post: Are EMF’s preventing you from getting pregnant?